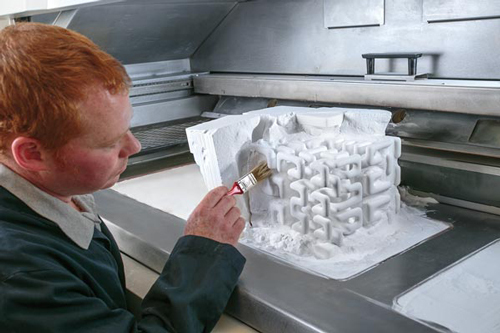 Selective Laser Sintering printers use a powdered material that is hardened by a laser. 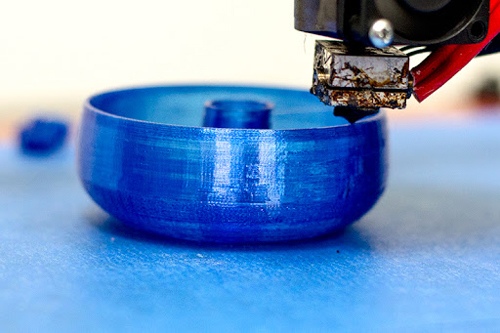 The un-used powder serves as a support structure for the object, allowing these printers to function without support structures. 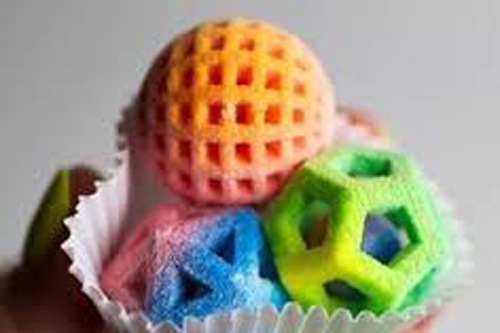 Because these printers are not laying down layers of material, they are strong in all axis. Therefore, the parts are strong and usable, ideal for prototyping. 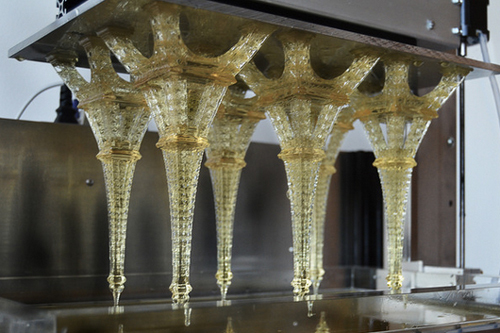 Stereolithography printers use a liquid material that hardens when exposed to a laser. The printer moves the object a small distance as the laser builds each layer. It is relatively cheap and fast but rarely used for a final product. Fused Deposition Modeling exists under a few different names. The basic idea across companies remains the same: a heated material is expelled from the printer, which creates the final product by laying one layer on top of the last and building the object from the bottom up. The process may require support structures that need to be dissolved or otherwise removed. The material can be of very high quality, allowing the production of functional prototypes, however, because of the layering process of the build, the products will be weak in the z axis. MultiJet 3D Printers (MJP) print thin layers of UV-curable liquid plastic onto a flat platform, using wax to create supports that brace the part during production. UV lamps cure each layer, and the build platform lowers for the next layer. 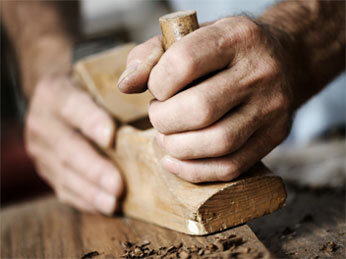 This process continues layer by layer until the part is complete.